With the mad rush of Halloween I’m behind on putting out my TCM Top Twelve for November. Thankfully, I only had to drop one movie that’s already run. The twelve assembled are a mix of iconic films and some that just sound interesting. None of the documentaries playing this month struck my fancy, so we’ll keep our eyes peeled next month. November’s star of the month is Constance Bennett so I’ve included a few of her films; one that I’m especially excited to see as it appears to be unavailable elsewhere. I’m already bringing back the Prime-Time Must-See which I seemed to have forgotten last month. If you don’t remember, the Prime-Time Must-See is a slate of films running starting at 5pm that I recommend you watch in a row (the caveat was I had to have seen all the movies in the block). A busy November awaits us, so let’s dive in. I’d never heard of this movie but I’m all for reteaming Laurence Olivier with Merle Oberon. The two were fantastic in Wuthering Heights, and while I don’t expect this to be on par I’m excited for it. The plot revolves around a woman (I’m assuming Oberon) who passes herself off as a scandalous divorcee. Hopefully, this will be a better, and more complex film than The Divorcee which I reviewed awhile back. Oberon and Olivier for the win! The Divorce of Lady X airs tonight at 8:30 in a slate of films (including Wuthering Heights) devoted to Oberon. Anytime I read something about Audrey Hepburn I hear about The Nun’s Story. Apparently, this film is astounding. 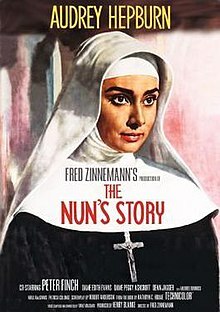 I’m generally not for nuns on film (with the exception being The Sound of Music), only because the stories can be downers. I’m hoping Hepburn’s effervescent persona can shine through. I’m almost tempted to save this for closer towards the holidays when I start to run out of Christmas movies. Catch The Nun’s Story at 11am on November 4th. 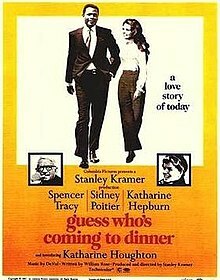 The Roman Spring of Mrs. Stone is a film that always slips by me. I’ve taped it twice, and every time I’ve sat down to watch it something distracts. In both cases a crazy overload on my DVR has caused it to be deleted. I’m not sure why this movie just doesn’t want me to see it. It stars Vivien Leigh who I rag on for Gone With the Wind, but who I adore in Streetcar Named Desire (which is on right before this film). It also has Warren freaking Beatty who I love. Okay, a big reason I want to see it is apparently Beatty plays an Italian gigolo with an atrocious Italian accent which needs to be seen by me to be believed. Hopefully I can finally settle down and watch this! 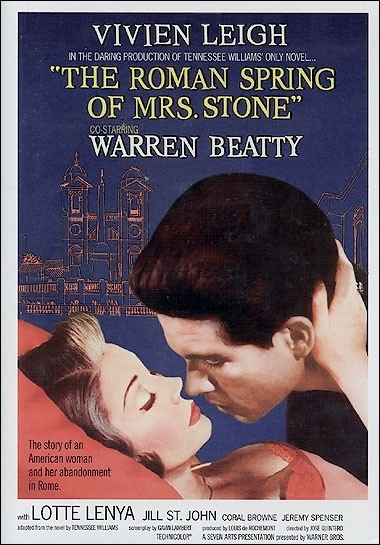 November 5th has an afternoon of Vivien Leigh films, and The Roman Spring of Mrs. Stone airs at 3:15pm. On the list of films I haven’t seen is a whole line that simply says: Astaire and Rogers musicals. Yep, I’ve never actually seen one of their legendary musicals, so why not start now? Top Hat is often mentioned as the best of the series, and has the “Cheek to Cheek” number that I have seen. I’m growing to love Ms. Ginger Rogers, but I don’t get Fred Astaire. I’m not sure why, but none of his films have been my favorites, and in one case (The Band Wagon) I outright hated it. So there’s a 50/50 chance I’ll either love or hate this film. Top Hat airs November 8th at 6:45pm. So you know how I just said I have Astaire/Rogers musicals on my missed films list? Well I also have Luis Bunuel films. I went through a summer of trying to watch the foreign classics such as Fellini, but my library lacked Bunel films at the time. The Exterminating Angel is fascinating, particularly if you’ve seen Midnight in Paris, as it details a group of people who for some reason can’t leave the room. I’m hoping that this has a plot I can follow, and considering Criterion put out a copy of this film means it’s got something worth seeing. You can catch The Exterminating Angel on November 11th at 1am. I have more than enough Jean Arthur films to determine whether I’m a fan of hers, or not….and yet I haven’t actually watched any of them. I feel bad adding another film to the list but, if anything, once I finally get to them all I’ll be resolved to saying whether Arthur is a favorite or not. By the way, I get Easy Living confused with Design for Living (the titles do sound similar). The film is directed by Jacques Tourneur, who made my favorite Halloween film Cat People, and tells the story of a football star risking his health to please his wife. Not only does it have Arthur, but also Ray Milland and Lucille Ball. Tourneur hasn’t made a film I’ve outright hated, so let’s see if the streak continues. 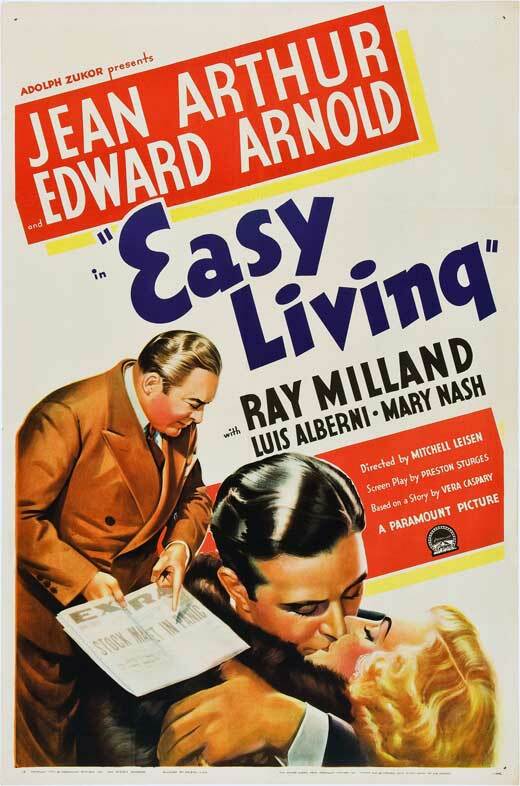 Easy Living airs November 12th at 3:30pm. The star of November is the lovely Constance Bennett, and I mentioned in my Topper review that I wanted to see more of her films. What Price Hollywood is mentioned as one of the best tales about the star machine out there, and I’m always on the lookout for more looks at Hollywood. 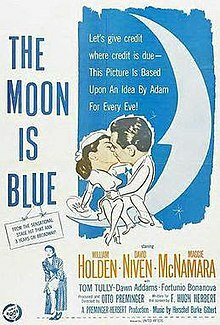 It’s also stated that this film inspired the making of A Star is Born (which I still have on my DVR). 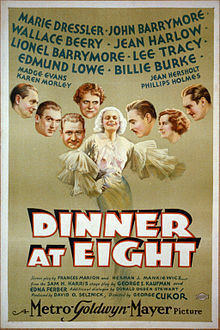 Either way it’s well-regarded, tells of Hollywood intrigue, and features the lovely Ms. Bennett. You can watch What Price Hollywood at 5pm on November 13th. It’s been awhile, at least to my knowledge, since I had a film noir on here. With that being said, Born to Kill looks like a fantastic noir to watch! It’s directed by Robert Wise, whose films I generally adore, and features murder and infidelity. According to the Leonard Maltin review for Born to Kill, it’s a rather mean-spirited film for Wise considering his films are generally beloved family classics. That’s more than enough to get me interested! Born to Kill airs at 3:15pm on November 14th. 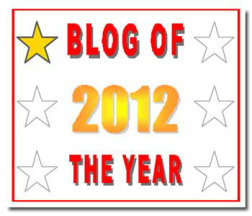 If you’re a long-time follower of the blog then you know I sometimes combine my school work with this blog. I’m writing a paper having to do with my Disney series, and I’ve mentioned in later reviews their connection to my educational career. Oddly enough, the placement of The Woman in White is a voluntary school connection. I’m reading it for class and, while I assumed there were film versions, I hadn’t actually seen or heard of them. Based on the poster alone, I can see some changes have seen made to Wilkie Collins’s story and I’m interested in seeing how it all pans out. I’m assuming the brunt of the book is in the plot; that of following an art teacher as he embroil himself in a mystery involving a woman in white (although I’m assuming a great deal has been removed). The Woman in White airs November 15th at 5am. I first took notice of Constance Bennett in the delightful, madcap Topper which I reviewed back in August. In trying to find the other sequels to that film I noticed that its second entry, Topper Takes a Trip, appears to be out of print. Thankfully, Bennett as the star of the month allows this film to finally come out of mothballs. The story follows Bennett’s character as she tries to help the staid Topper (Young) while on vacation. Cary Grant doesn’t reprise his role as Bennett’s husband, so I’m hoping that won’t prevent lightning from striking twice. Topper Takes a Trip follows the first Topper on November 20th at 10pm. Director Nicholas Ray also returns to the TCM Top Twelve with A Woman’s Secret. I’m extremely interested in this for a few reasons. One being Ray’s name recognition, another being the star Maureen O’Hara, and the last being the story of a protegé turning on her mentor. I’m a huge fan of those types of stories from All About Eve to Showgirls, and I expect Ray to make it gritty and dark. Catch A Woman’s Secret at 8:45am on November 28th. If you followed my 31 Days of Halloween then you know I’d originally intended on watching and reviewing Dracula’s Daughter. Unfortunately, it appeared to e difficult to find on short notice and I ended up dropping it. 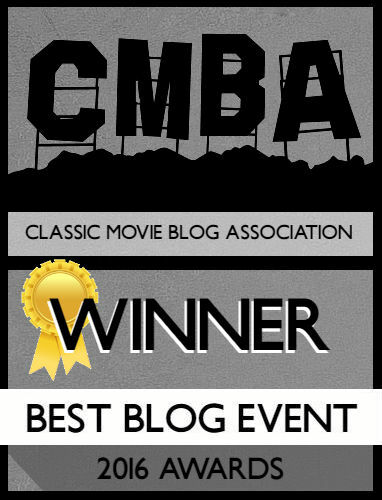 A month later and TCM is showcasing it on a night of programming controlled by the bloggers at Movie Morlocks! 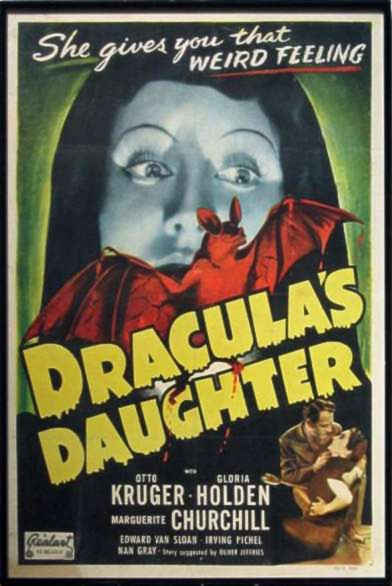 Dracula’s Daughter is cited as a foremost example of lesbianism in early film, not to mention being another spin-off to continue the Dracula franchise. Dracula’s Daughter airs on November 30th at 6:45pm. The Essentials on November tenth will be looking at various entries into society, and climaxes taking place around a dinner table. The four films shown, starting at 5pm, are all highly recommended by me and have all been reviewed on this site! November is all set! 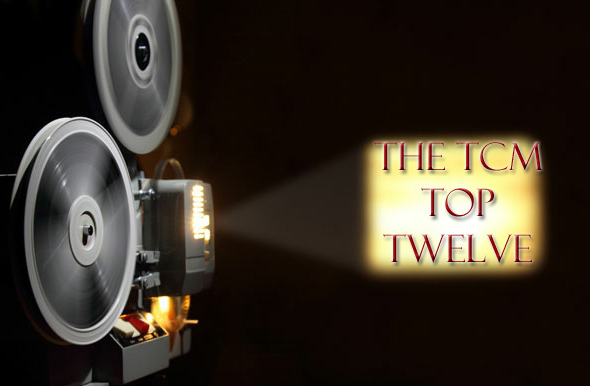 See you back in December with another installment of the TCM Top Twelve! Also really excited about TOPPER this month. It’s an all-time favorite of mine. It always makes me smile! Good list, Kristen! Thanks, I actually rented Top Hat just in case I miss it on TCM. Oh don’t get me started about all the shows I stage I wish I could afford! Although you’re infinitely cooler for having London and the West End at all!